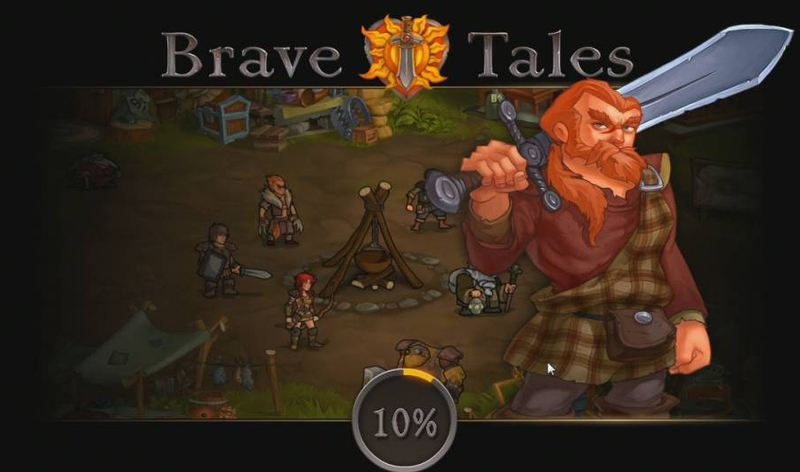 Brave Tales is a online Facebook based social game, role-playing strategy game (RPG), free to play on Facebook, from Renatus. 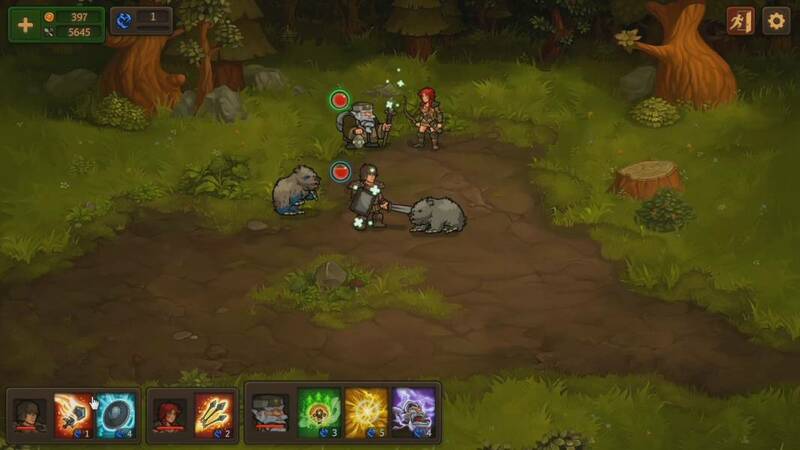 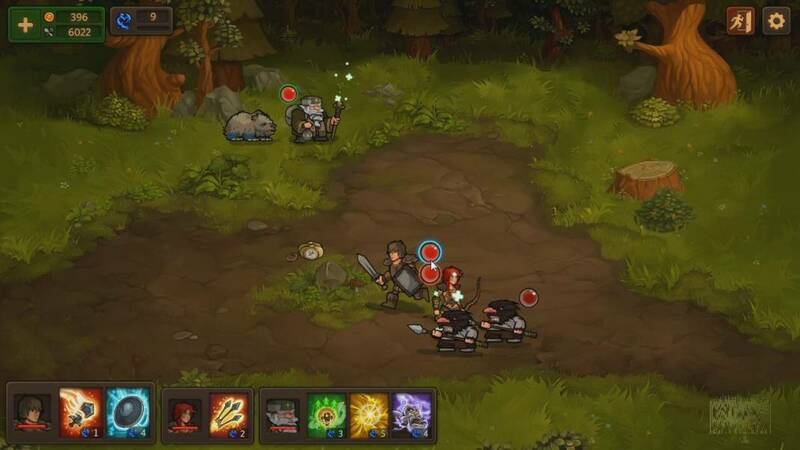 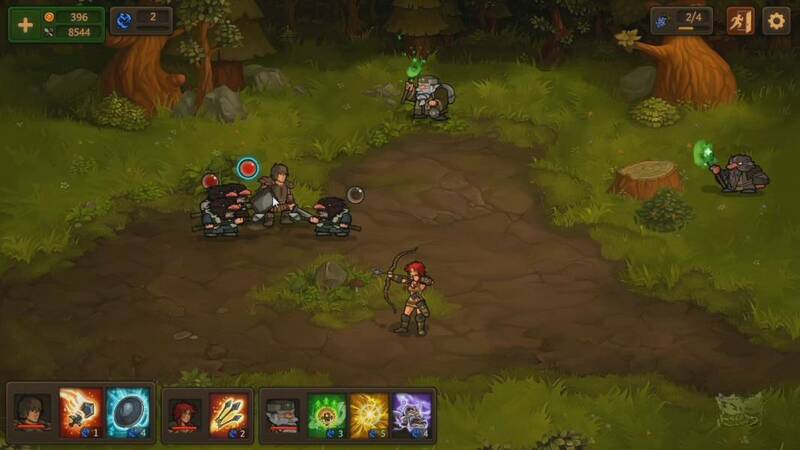 Brave Tales will take the player to the darkest times, in the dangerous primeval woods inhabited by dangerous predators, barbarians and other deadly creatures, where a group of brave warriors fights in multiple battles to save a man. 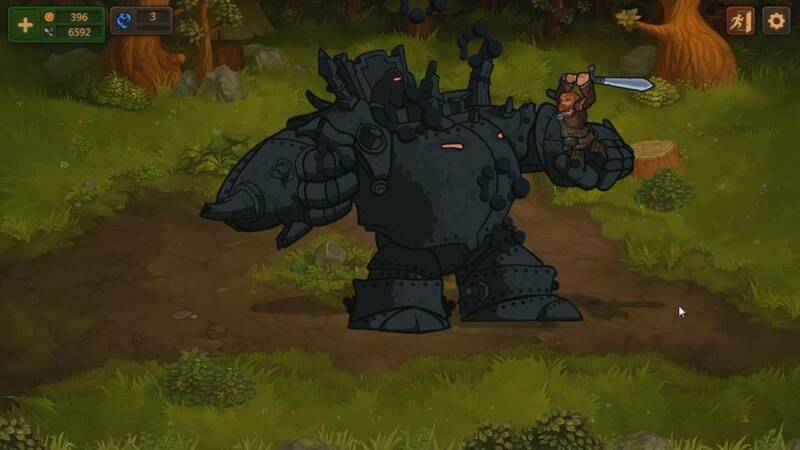 The player have a long way in front, studded with dangers and full of various missions, all to save a friend. 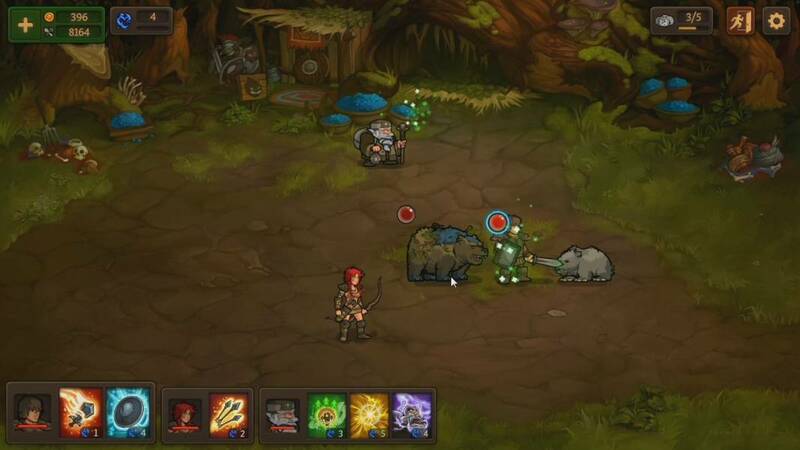 In this game players may switch between the warrior, archer and healer to kill enemies faster and better, and improve skills of their characters to make them more powerful. 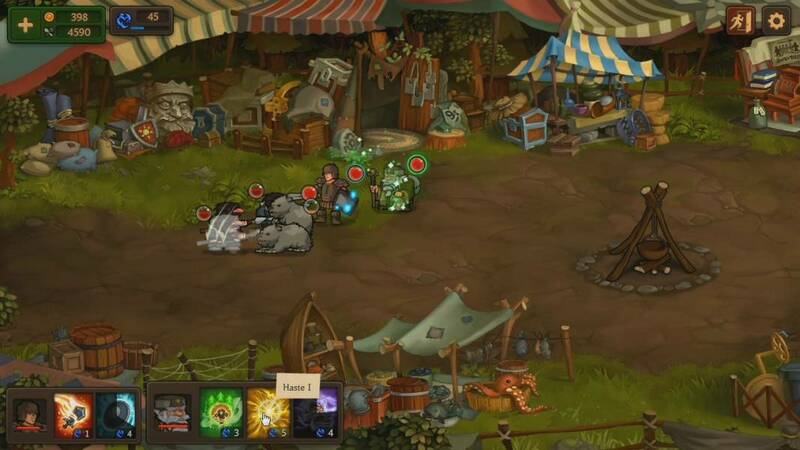 Players can get rewards for completed missions along with regular or occasional bonuses and may visit in-game store to purchase helpful items. 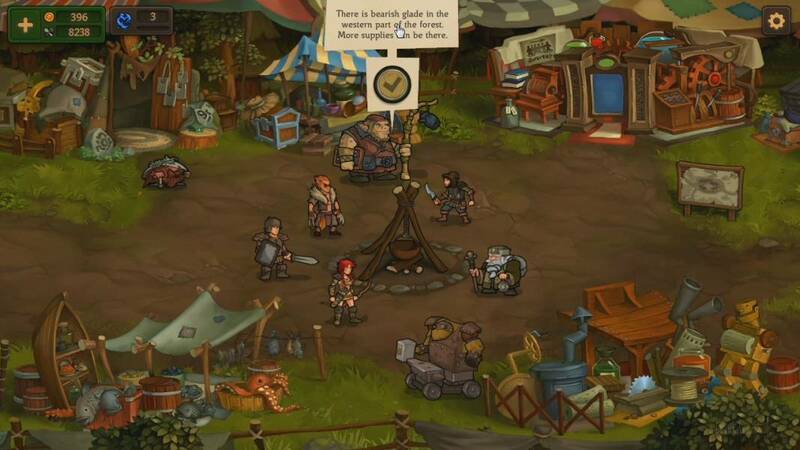 Brave Tales give of the strategy a significant attention. 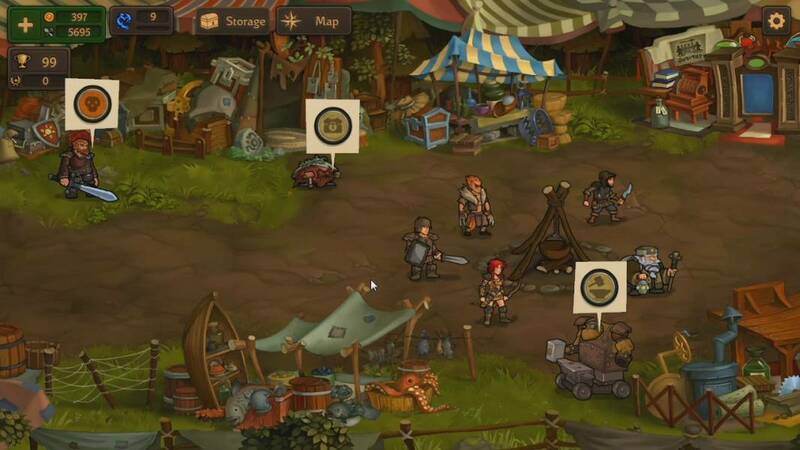 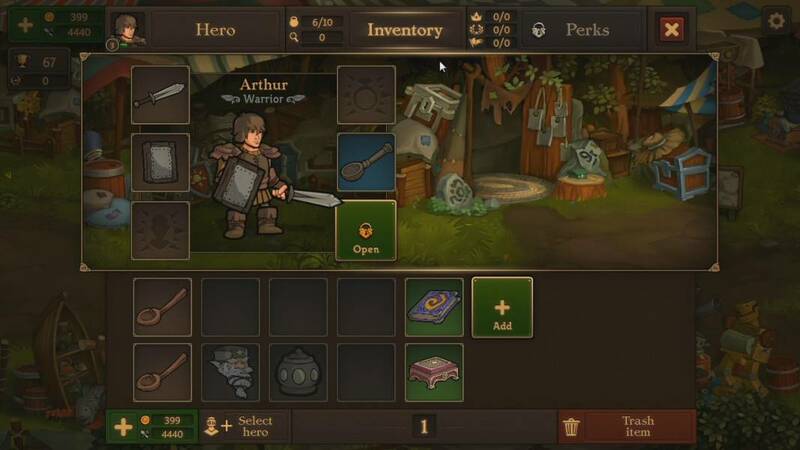 You may invent battle tactics, choose which skills or items will be a short cut to the victory and create new weapons in the blacksmith’s shop to improve your combat abilities. 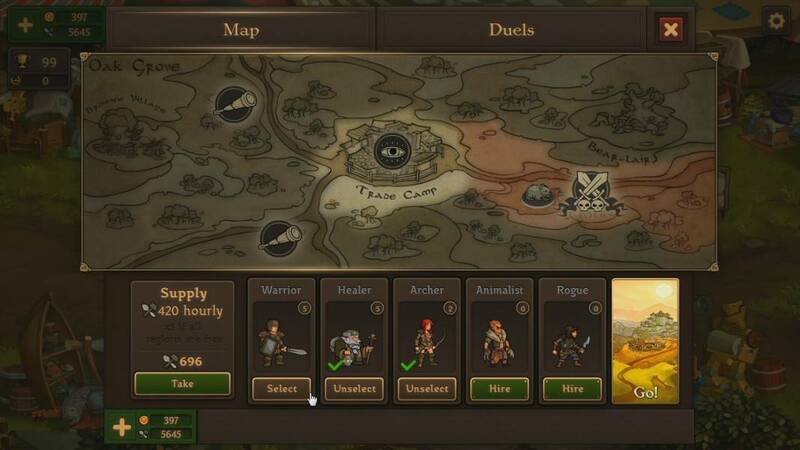 You will have a hard choosing to do: inventory items or skills or talents among the wide range available in the game store.